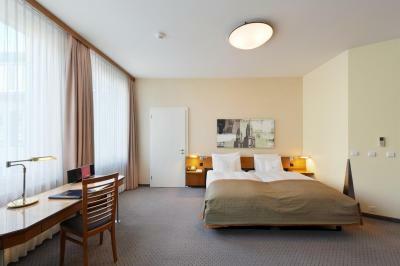 Lock in a great price for Hotel Glärnischhof – rated 8.8 by recent guests! Breakfast was amazing. The fresh juices were so so good! The staff was incredibly nice and helpful, the food was very tasty and the bed extremely comfortable. I loved every minute of it. Location and staff were perfect . The free mini bar was a nice gesture despite its few items. Excellent hotel with extremely comfortable room. Very quiet at night. great location close to the old town. Friendly staff and beautiful room and fresh ecperience and. Comfortable beds . 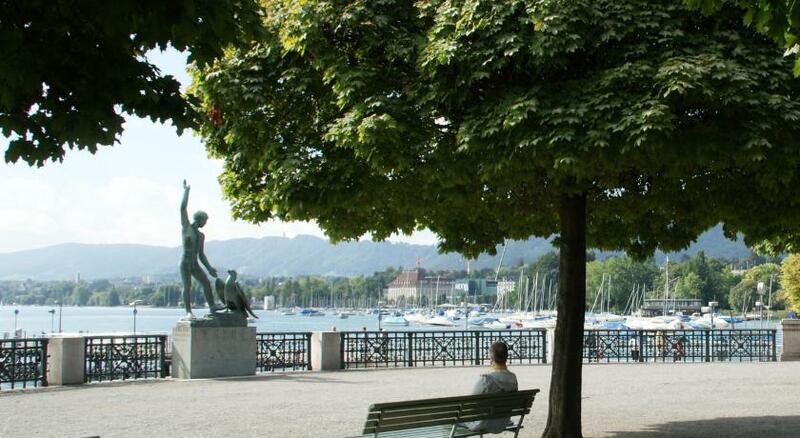 Location of this property is very good and walking distance to Lake Zurich, Old Town & the high street of Zurich. Good comfortable stay, and would like to especially thank Kevin at the front desk who was very courteous and helpful. 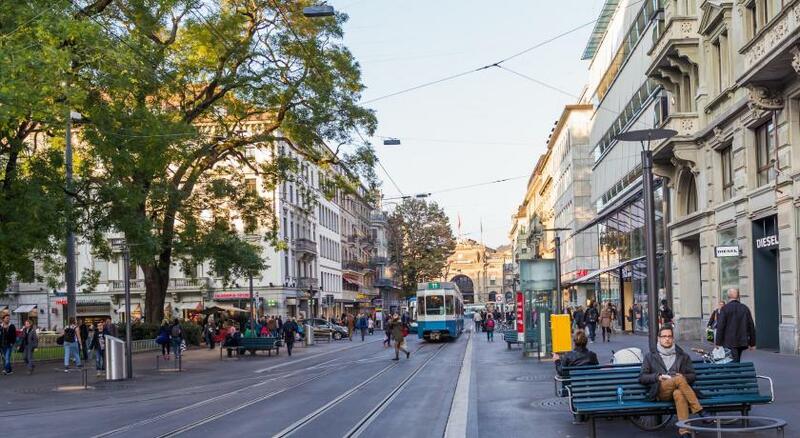 Property is also close to Tram stations and the main train station. Hotel Glärnischhof This rating is a reflection of how the property compares to the industry standard when it comes to price, facilities and services available. It's based on a self-evaluation by the property. Use this rating to help choose your stay! 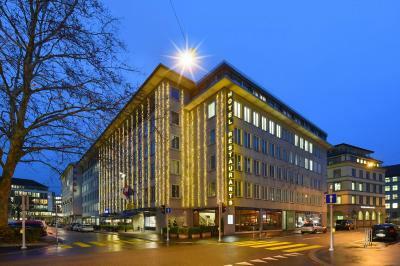 One of our top picks in Zurich.The 4-star superior Hotel Glärnischhof is located in the very center of Zurich, right next to famous Bahnhofstrasse, the congress hall, the Tonhalle concert hall and Lake Zurich. It offers free WiFi, a free mini-bar and free access to the Luxor Fitness Center with sauna and steam bath, located only one minute walking distance from the hotel. The air-conditioned rooms feature a TV with international channels, a free mini-bar, a Tassimo coffee machine, and a bathroom. 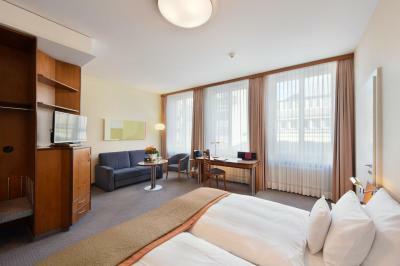 Each room includes comfortable Airlux mattresses. A complimentary bottle of mineral water and fresh fruit await guests upon arrival. 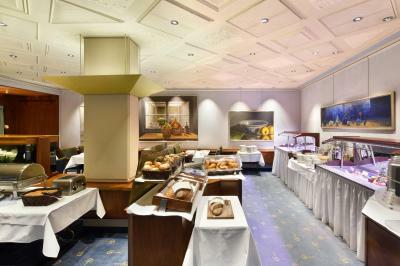 The Hotel Restaurant Gärnischhof serves Swiss specialties made from regional products. Exquisite seafood and fresh fish can be tasted in the Restaurant Le Poisson. Guests can relax at the Hotel Bar and enjoy a snack or an aperitif. Valet parking and parking spaces are available upon prior reservation. An airport shuttle service is available for a surcharge. 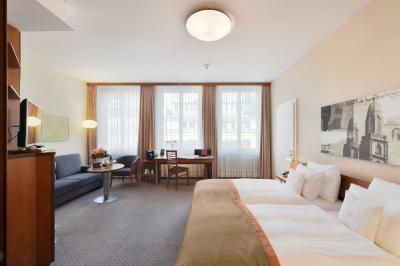 When would you like to stay at Hotel Glärnischhof? These bright rooms have granite bathrooms, free tea and coffee, an individually adjustable mattress, a flat-screen HD TV and a big work desk. 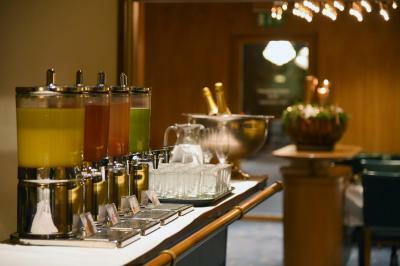 Guests are also provided with a free bottle of mineral water, a free minibar, fresh fruit, and free Wi-Fi. 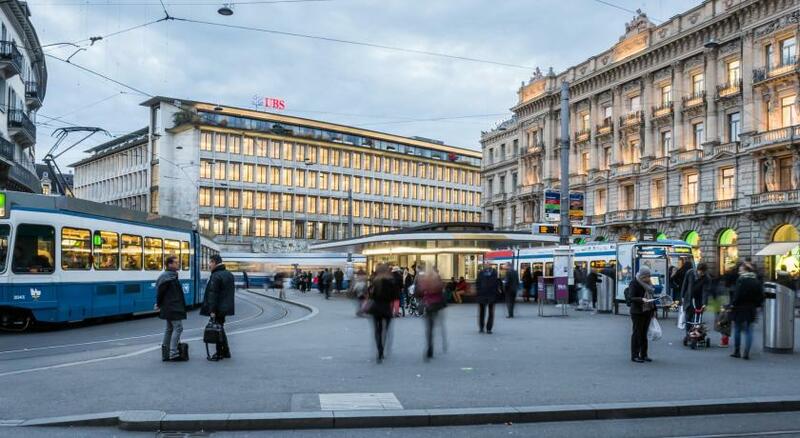 Public parking is available on site (reservation is needed) and costs CHF 55 per day. 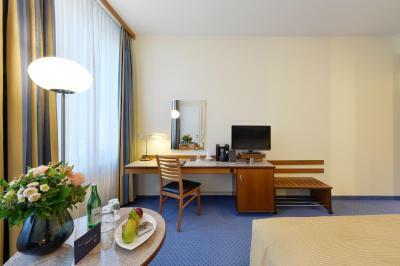 These spacious and bright rooms have granite bathrooms, a Tassimo coffee machine, an individually adjustable mattress, a flat-screen HD TV, a big work desk and a sitting area for 2 people. Guests are also provided with a free bottle of mineral water, a free minibar, fresh fruit, and free Wi-Fi. Single rooms feature a queen-size bed with an individually adjustable mattress, free coffee and tea and and a flat-screen HD TV. Guests are also offered a free bottle of mineral water, free mini-bar, fresh fruit, and free Wi-Fi. This large and exclusively furnished junior suite has a sitting area, a flat-screen HD TV, a spa tub and a Tassimo coffee machine. Guests are also provided with a free bottle of mineral water, a free minibar, fresh fruit, and free Wi-Fi. 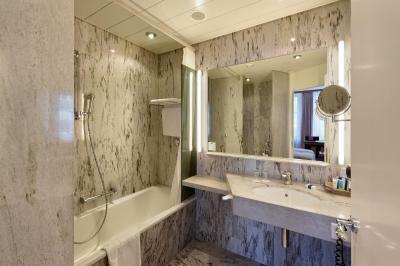 Very spacious suite with 2 bedrooms, an elegant seating area, 2 entrance doors, and 2 bathrooms (one with a spa bath). Guests benefit from free mini-bar use and free admission at the Luxor Sports Club (fitness center). 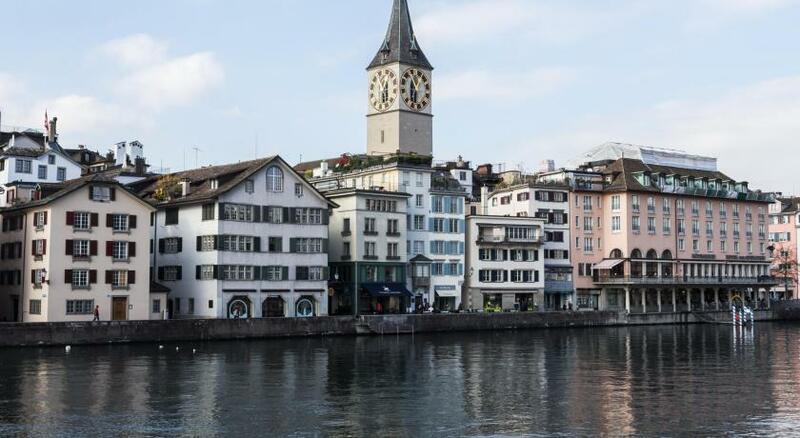 Hotel surroundings – This neighborhood is a great choice for travelers interested in shopping, lakes and cleanliness – Check location Excellent location – show map Guests loved walking around the neighborhood! 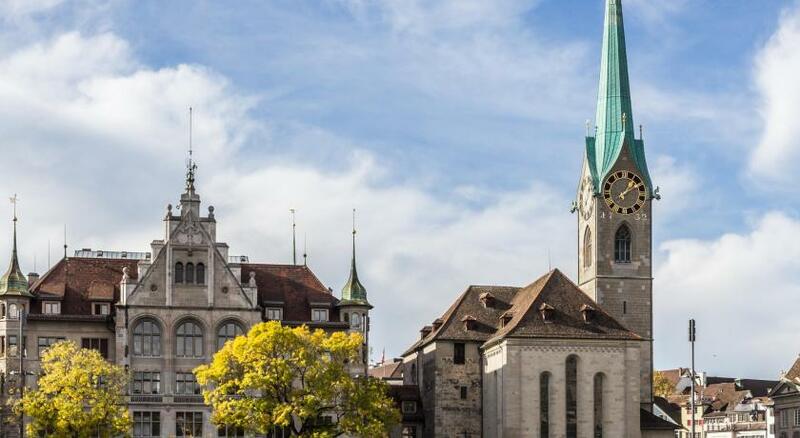 House Rules Hotel Glärnischhof takes special requests – add in the next step! Hotel Glärnischhof accepts these cards and reserves the right to temporarily hold an amount prior to arrival. Please note that construction works take place next to the hotel. This might cause noise disturbance from Monday to Friday between 07:00 and 17:00. Very comfy beds and everything just works. Staff very friendly. Location is perfect, breakfast is outstanding and the staff is very nice and helpful. The pillows were too soft for my liking, but I could have asked for them to be changed and forgot. When the shower curtain is spread out or opened, there was a strange odour of vinegar. If the hotel uses liquid disinfectant to clean the shower curtains, It was not properly rinsed out. The breakfast buffet was good.